As professionals, we deal with a wide range of conditions for joints and soft tissue problems. We all work with different methods, approaches and principles. At the end of the day, the truth is, we are all solution driven and we all work to make lives better. We often come across with words like mobility and flexibility throughout our education and training. Whether you are a physical therapist, an osteopath, fitness trainer or a massage therapist. From a professional perspective, when we look at problems with movements, we immediately think of all the tight structures that are causing any restriction in the range of motion (ROM). Now, the big question is – is this lack of ROM a mobility problem or a flexibility problem? Let’s make this clear so that we can consider what’s contemporary for best clinical practice. We often use the word “flexibility” too quickly because it is a very convenient and quick way to communicate with a novice. 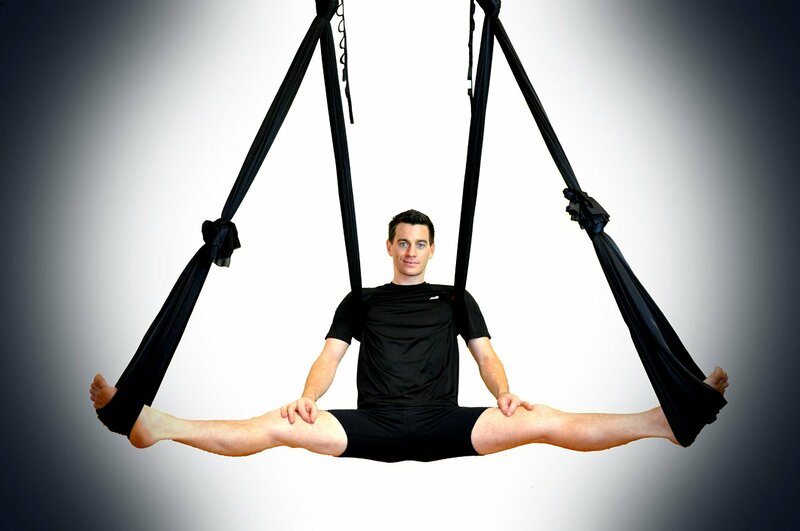 When you say that the lack of ROM is because of tightness in the muscles indicating a flexibility issue, it implies that stretching all the tight tissues can fix the problem. However, are we really dealing with the underlying issue here? What we are doing is not addressing the real problem AND only treating the symptoms. What if there is a misalignment in the joints causing impingement or some sort of joint restriction? The term ‘flexibility problem’ for all joint restrictions would actually mean that we are looking at the problem from only one perspective. Thus using the word ‘flexibility’ shows a great lack of understanding of the injury itself. 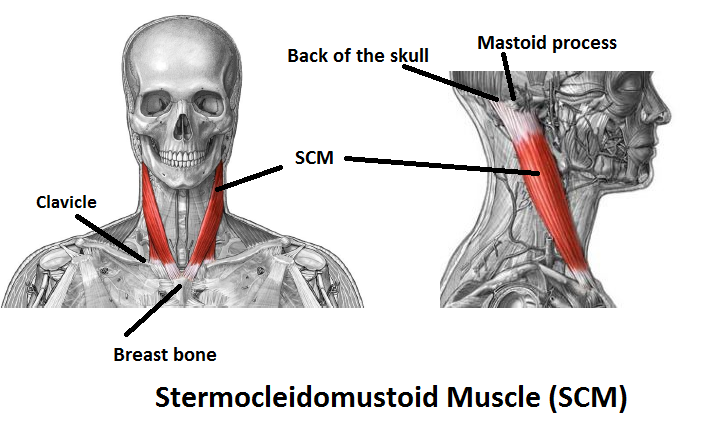 When injured, why do we get tight muscles and soft tissue structures? Post-injury your muscles involuntarily contract to safeguard the injured site. Contracted muscles get fatigued causing soreness and pain. They also pull on bones compressing joint structures. So over-tight muscles now cause over-tight joints. Tight joints lead to stiffness and can cause more pain. Long-term compression of these joints leads to cartilage damage and joint restriction in ROM. Therefore, if you are only looking at the flexibility problems of the muscles and have been stretching them, you might be favoring the injury and causing more damage. If you have a stone in your shoe and it hurts your feet to walk. No matter how much you stretch your foot, when you place your foot back in the shoe, your muscles will instantly tighten up in response to the pain. Furthermore, when you have painfully contracted muscles protecting the injured area, you also adapt to different movement patterns. This adaptive pattern of incorrect movements only perpetuates the pain of injury through muscular over-contraction causing an increase in joint restriction. Every movement of our body is a functionally skilled movement which is controlled by the neuro-muscular system that co-ordinates your joints and soft tissue structures. Simply put, your ability to actively move a joint through a range of motion is not only dictated by the flexibility of the muscles or the mobility at the joint but also by your central nervous system. Mobility is a correct and intelligent word used by clinicians. When we use the word ‘mobility’, we give a very holistic approach to the problem addressing the stability and mobility control of the body. We look at all the anatomical structures and physiological processes that are possibly affected in the injury process. Flexibility problems of soft tissue structures. Movement problems of the joint due to its structural changes. Motor control problems of the joint due to behavior or protective responses. Therefore, it is important to recognize that flexibility is crucial but is only one of the components of mobility. There are three solutions to ROM restriction but if we name it as a flexibility problem then there is by definition only one. Mobility is influenced by the structure of joint, ligaments, capsule, neurological control, behavior, fascia, pain and/or fluid dynamics. Whereas stretching generally focuses on muscles and to a lesser degree, ligaments and perhaps fascia. Take your finger and pull it back as far as you can safely go, that is flexibility. Now hold your entire finger and the base near the knuckle and circle it in varying ways, the muscles are not stretched but the finger is still moving. That is improving its mobility, which can influence synovial fluid and joint health. 1. Awareness of existing function or restrictions. 2. Releasing or promoting normal mobility through joint mobilization, education of correct movement patterns, correct stage of stretching depending on needs (dynamic, active, passive or active-assisted). 3. Functional stabilization training – prioritizing correct movements and motor-control.